The Ballad of the Great War - 1917, featuring stories told by men and women who took part in the conflict alongside original music composed for the programme. The Ballad of the Great War - 1917, featuring stories told by men and women who took part in the conflict both at home and abroad. In this programme stories of lucky escapes, the horrors of Passchendaele, field hospitals and the sad fate of those condemned to be shot at dawn. 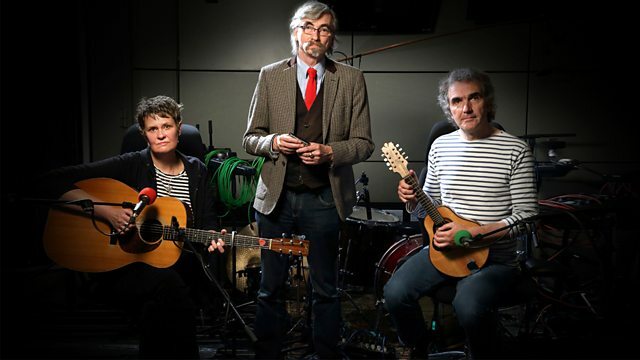 Original music by John Tams, Julie Matthews, Jez Lowe, Jim Boyes, Sean Cooney, Karine Polwart and Ray Hearne.